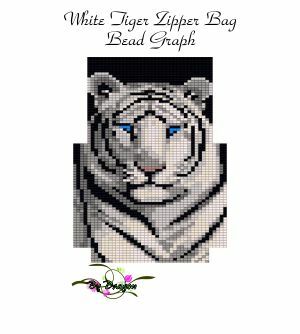 White Tiger Zipper Bag : Beading Patterns and kits by Dragon!, The art of beading. When finished the Beaded White Tiger Zipper Bag is approximately 3 and 1/2 inches wide by 4 and 3/4 inches tall. 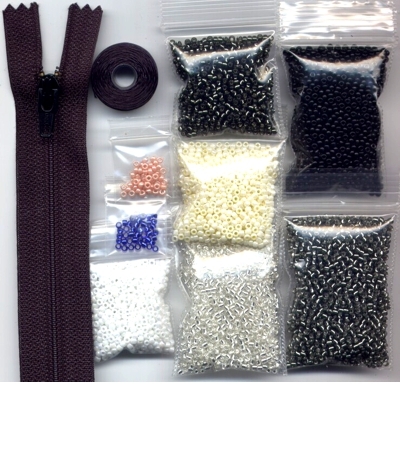 White Tiger Zipper Bag E-Bead Graph! 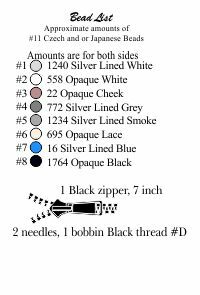 I use a variation of a square stitch, the White Tiger Zipper Bag pattern is done in this style. 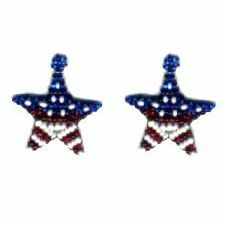 The stitch I use is quicker and softer than Peyote or Brick stitch. 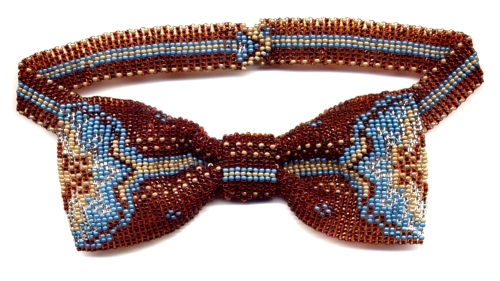 The difference is that with Peyote and Brick stitch the beads are added one at a time and stacked like bricks, as the stitch implies. With my square stitch the beads are added four at a time and are stacked like loom work, one directly on top of the other. The square stitch I use is different and is also called an off loom stitch.